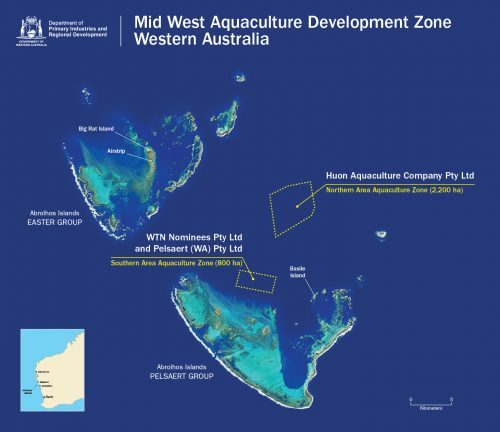 Our new zone is located approximately 60 kilometres from Geraldton near the Houtman Abrolhos Islands. We believe that strong biosecurity practices are crucial in ensuring a successful farming business—this is something that we have learnt from our over thirty-years of farming in Tasmania. As this is a greenfield zone, we have an unprecedented opportunity to set up our operations in a way that has strong foundations in biosecurity, which will safeguard future operations. The new zone presents us with an opportunity to setup our farming sites within the zone with industry-best biosecurity practice. 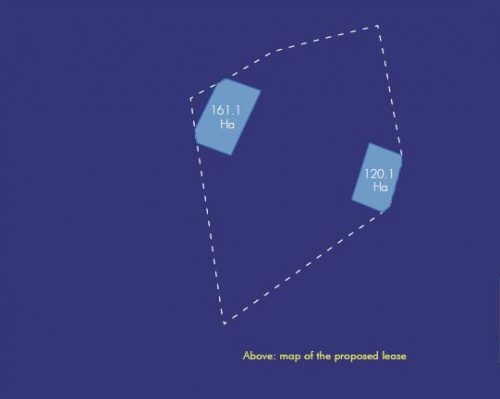 To do this, we will be setting up each lease with the maximum possible distance between the neighbouring lease, which will safeguard fish health by mitigating against any possible transfer of pathogens. We intend to self-refer our proposal for assessment under the Environment Protection and Biodiversity Conservation Act 1999 (EPBC) before commencing operations. The EPBC Act provides a legal framework to protect and manage nationally and internationally important flora, fauna, ecological communities and heritage places — defined in the EPBC Act as matters of national environmental significance. This is a process that we have undertaken before for existing sites in Tasmania and New South Wales.